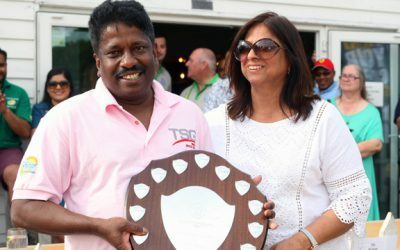 28th June we held our 4th annual cricket day celebrations with over 200 attendees and 90 people participating in the game! PGG attained a brand-new BP site in Bromley and they named it Park Tudor. It was also a month of their annual cricket day celebrations, which was their 3rd one in a row!